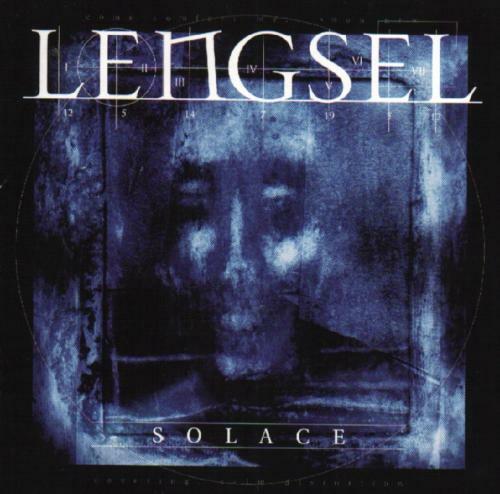 Lengsel is a progressive black-metal band from Norway. 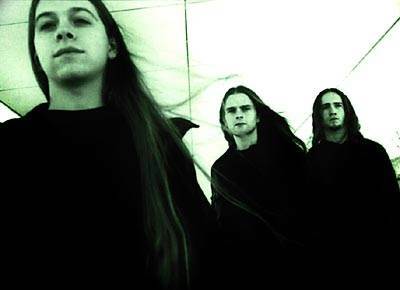 They released their first album, Solace, in 2000 on Endtime Productions, who licensed it to Solid State Records for distribution in North America. Solace developed a sizeable fanbase due to its avant-garde and progressive elements and its unique atmosphere. The band's second album, titled "The Kiss-The Hope" was released December 1, 2006 on Whirlwind Records in Germany. While still black metal at their core, Lengsel moved in the direction of incorporating new, progressive styles into their music with their second album. All of the members of Lengsel are currently members of Extol, and as such the band does not tour.